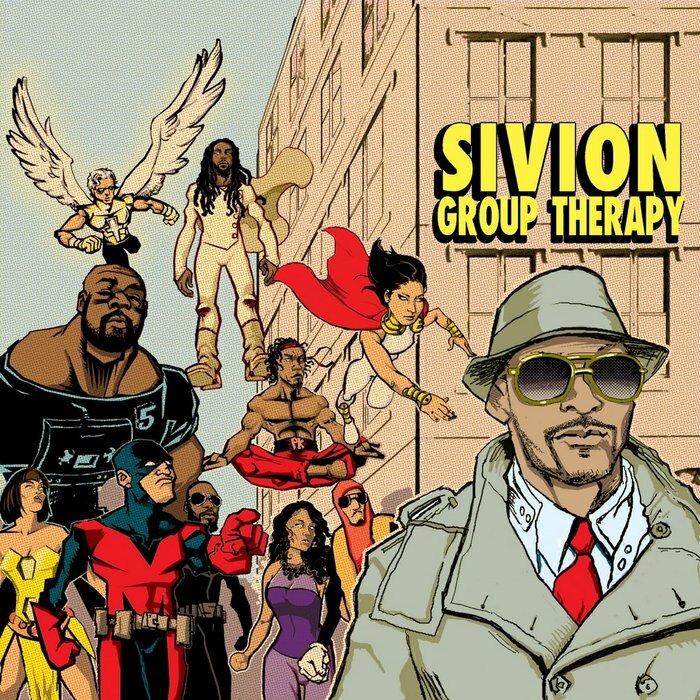 Tarik Sabar remixes a single from Sivion’s Group Therapy album. He does 3 different versions. Ozay Moore and DJ Idull feature on the Illect Recordings drop. Check out all 3 Tarik Sabar remixes and sound off on which are your favorites. Each has a pretty distinct vibe.